Ned Doyle, Mac Dane and Bill Bernbach founded their agency in New York in 1949. DDB has unveiled a new corporate identity that invokes the founding principles of the three men who started the agency 70 years ago: Ned Doyle, Mac Dane and Bill Bernbach. 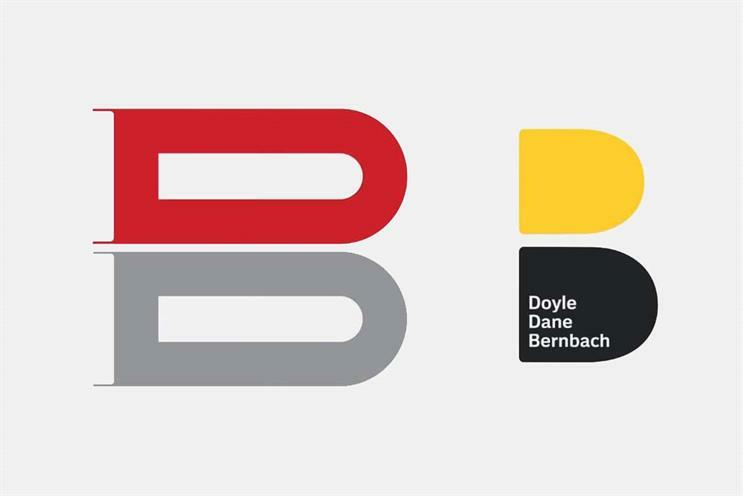 The new logo was designed by DDB North America and incorporates the founders’ surnames, echoing the full name of the company when it first launched: Doyle Dane Bernbach. It returns to and adapts the original logo that used two Ds on top of one another to create a B. Announcing the new identity, a DDB statement said: "As other agencies are commoditizing their agency names and turning away from their founding principles and visions, DDB is doubling down on the values that Doyle, Dane and Bernbach founded our agency on – creativity and humanity." When Doyle Dane Bernbach launched in 1949, the agency quickly became known for its distinct creative style that was founded on simplicity, and Bernbach is credited with being the first creative leader to unite copywriters and art directors into two-person teams – an approach that endures to this day. Wendy Clark, chief executive of DDB, added: "Great brands have a foot in their past and a foot in the future. This visual identity perfectly captures our heritage and legacy, the contemporary thinking and work we’re known for now, and positions us for the future we intend to claim." DDB and BBDO came together in 1986 to form holding group Omnicom.